Stayokay Amsterdam is a unique hostel because of it’s prime location. 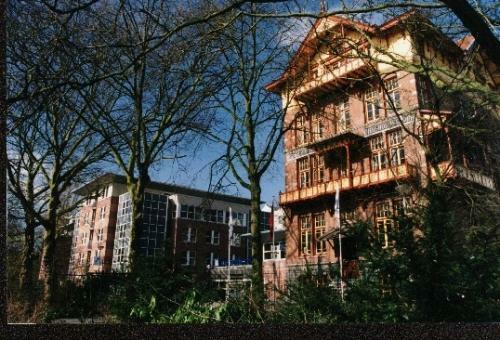 Sleep for less than €20 in a monumental chalet building in the Vondelpark! 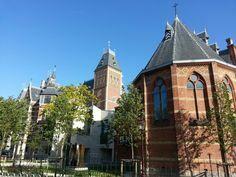 The beautiful building offers great views of the park and is within walking distance of both the Leidseplein and the Museumplein. The rooms of Stayokay Amsterdam are good and clean. There is free Wi-Fi which is fairly fast and reliable. It’s one of the higher rated hostels in Amsterdam so be sure to book well ahead. Click here for more information and booking Stayokay Amsterdam. 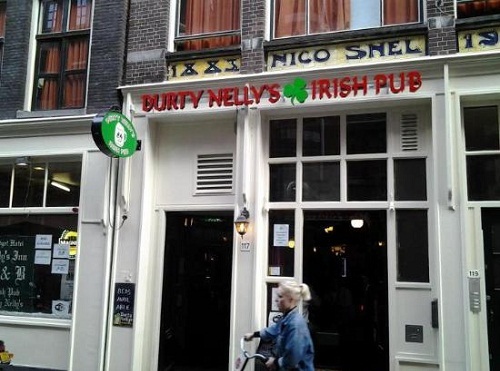 One of the most central Amsterdam hostel is Durty Nellys Inn in the Warmoesstraat. This has been one of the best known hostels in Amsterdam for years. This is part location, part staff. 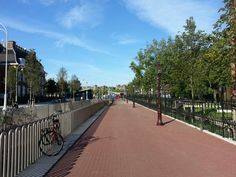 The location is right next to the red light district and close to both central station and Dam square. 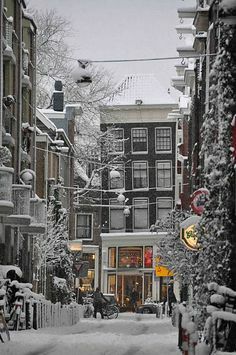 The Warmoesstraat is famous for it’s atmosphere with many bars and coffeeshops. Durty Nellys Inn offers free large Dutch breakfast between 8 am and 11 am. The staff is trained to give you advise on what sights to see and can offer tickets to skip the line. There is free Wi-Fi and the rooms are clean. Downstairs you find the Durty Nellys Pub. Click here for more information and booking Durty Nellys Inn. Cocomama is truly something special. 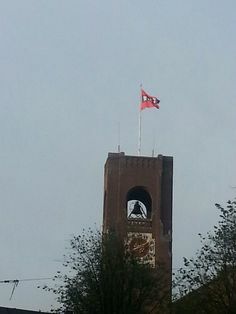 It is located in the South side of the centre of Amsterdam. 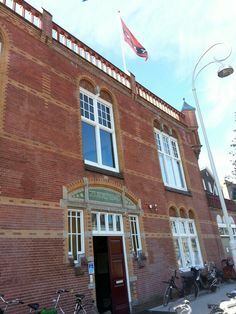 Based in an historical building, which was a famous brothel in the past, Cocomama is unique amongst Amsterdam hostels. The hostel’s interior is old school Dutch, and a real treat for tourists. 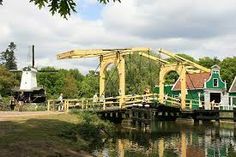 The atmosphere is relaxed and it’s easy to meet fellow travelers. 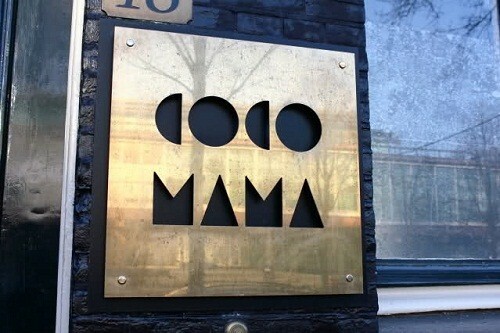 Cocomama is one of the cheapest hostels in Amsterdam, but you don’t really notice this in the service and staff. It offers free wi-fi and has a garden in the courtyard of the building. This is one of the last hidden gems if you’re looking for a quality place to sleep for little cash. Click here for more information and booking Cocomama here.